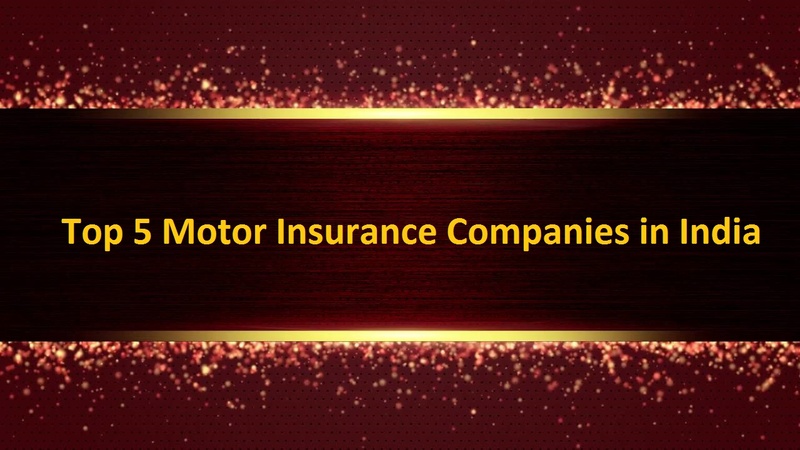 1.1 Bajaj Allianz General Insurance Co. Ltd.
1.2 Tata AIG General Insurance Co. Ltd.
1.3 The Oriental Insurance Co. Ltd.
1.4 The New India Assurance Co. Ltd.
Motor Insurance Companies in India: If you are looking for an article in which you can find out the “Top 5 Motor Insurance Companies in India”, Then let me tell you, you have arrived at the perfect post, cause here you will get everything which you need to know about the Top 5 Motor Insurance Companies in India. I hope that all kinds of information helpful to you. so let’s check it out. The public sector insurers have always liked the customer’s choice over private sector insurers. Though, the pattern is changing in favour of private insurers over the last few years. 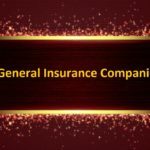 Bajaj Allianz General Insurance was founded in 2001 and Headquartered in Pune, India. It is a private general insurance company in India. The Bajaj Allianz company is a joint venture between Bajaj Finserv Limited (formerly part of Bajaj Auto Limited) owned by the Bajaj Group of India and Allianz SE, a German financial services company. 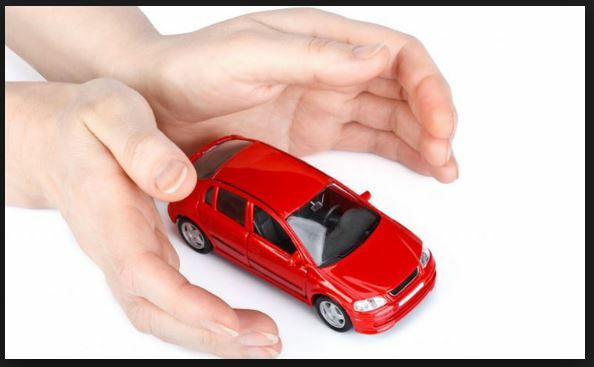 Its main product includes Motor Insurance, Health Insurance, Travel Insurance, Home Insurance, Marine Insurance. Tata AIG General Insurance Company Limited was founded in 2001 and headquartered in Mumbai, India, It is an Indian general insurance company and a joint venture between the Tata Group and AIG. Tata Group holds a 51% stake in the insurance venture with AIG (American International Group) holding the balance of26 %. The Oriental Insurance Company Ltd. was founded in 1947and headquartered in New Delhi. It is a public sector general insurance company of India. It has a number of 31 regional offices and more than 1800 active branches across the country. The Oriental Insurance Company also has branches in Kuwait, Nepal, and Dubai. 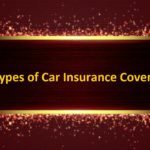 The Oriental Insurance Company offers more than 170 General Insurance products. The IRDA Registration No. of The Oriental Insurance Company is “556”. The New India Assurance Co. Ltd. was founded in 1919 by Sir Dorabji Tata and It was nationalised in 1973. It is a public sector general insurance company of India. It is Headquartered in Mumbai, Maharashtra, India. It is the “largest general insurance company of India on the basis of gross premium collection inclusive of foreign operations”. HDFC ERGO General Insurance Company Limited is a joint venture between HDFC Ltd. and ERGO International AG. its headquarter in Mumbai. It is a Germany-based company that is part of the Munich Re Group. HDFC holds 51 %, and ERGO the other 49 %. The firm operates in 101 Indian cities with over 117 branches and 2,000 staff members. 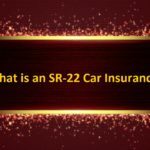 Its product includes General insurance, Vehicle insurance (Private Car & Two Wheeler Insurance) Health Insurance, Personal Accident Insurance, Commercial Insurance, Rural Insurance, Travel Insurance, and Home Insurance. 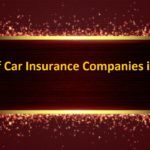 I think it should be enough information about the Top 5 Motor Insurance Companies in India, I hope you like this post, but if you have any problem regarding this article, then please comment for us, I will solve your problem solution as soon and if you like it so please share with your friends and on social media, Thanks for visiting our site and stay tuned with me for more stuff like. keep Smile, Take care of your family.